Phoenix, AZ apartment complex, Allegro At Foothills Gateway, is a masterpiece. 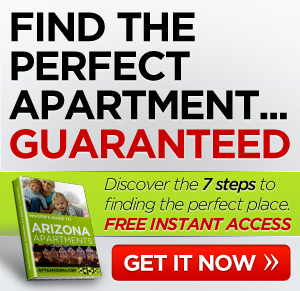 With rents ranging from $639 – $1,085, you can find a 1, 2, or 3 bedroom apartment to provide nearly every amenity. Unit sizes range from 684 – 1,334 sq. feet. Featuring 300 days of sunshine each year, the complex is located in the master-planned community of Ahwatukee and is close to everything. 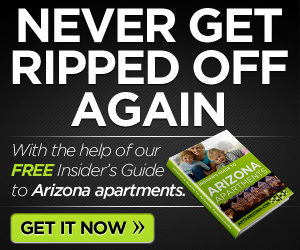 Leases begin as low as 6 months and they offer up to $500 off as a move-in special (OAC). They also have preferred employer and student discounts (OAC). 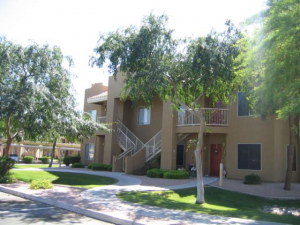 If you’re looking for a great apartment in Phoenix, AZ, this has got to be at the top of your list.